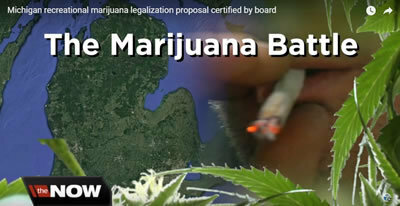 Michigan Governor Candidates Abdul El-Sayed and Brian Calley give their opinion on #marijuana #legalization in Michigan at the debate in Mackinac on 5-31-2018. Published on Apr 30, 2018 Michigan Mom Amie Carter details the physical and emotional abuse of her Autistic child. 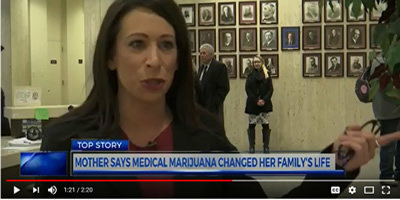 After trying all available therapies and prescription medications to no avail, her boy was transformed from a rampaging frightened punch-throwing self-injuring mess into a loving boy with medical marijuana. 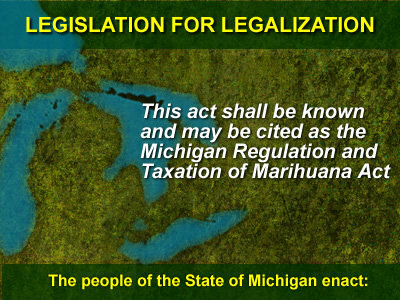 The Now / WXYZ TV Published on Apr 26, 2018 Michigan's elections board says organizers of a ballot drive to legalize marijuana for recreation use collected enough signatures to qualify for the November ballot.